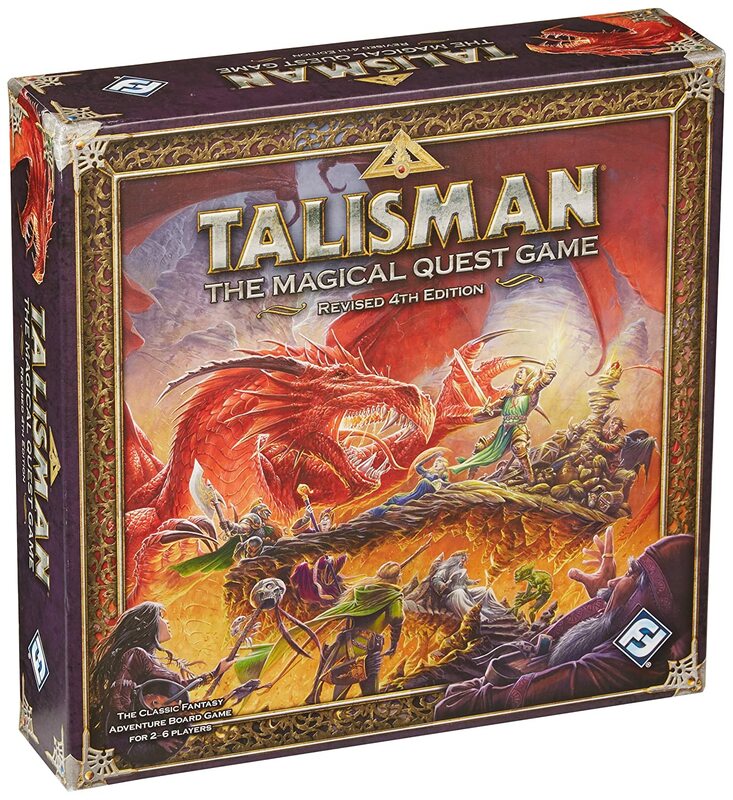 Amazon Deal - Talisman: The Magical Quest Game - 32% Off! 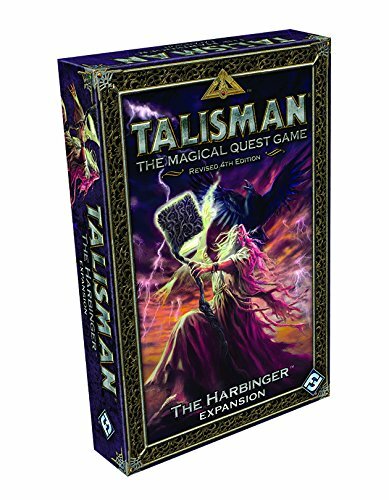 Amazon Daily Deal - Talisman The Harbinger Expansion - 40% Off! 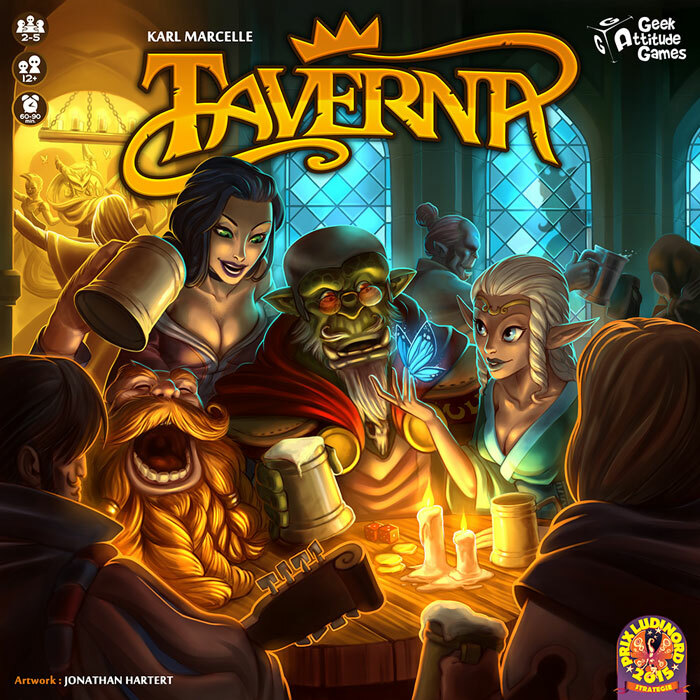 CoolStuffInc.com Deal of the Day - Taverna - 25% Off! 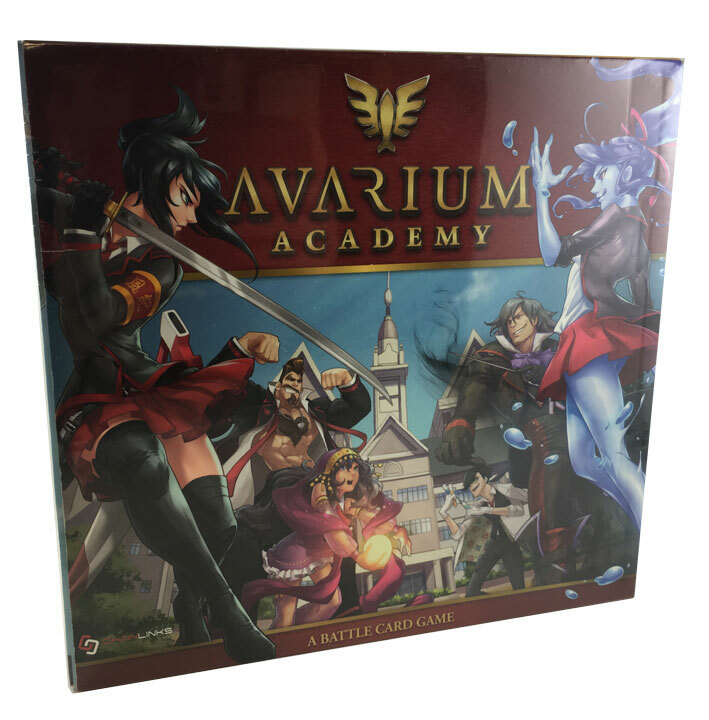 CoolStuffInc.com Deal of the Day - Avarium Academy - 44% Off! 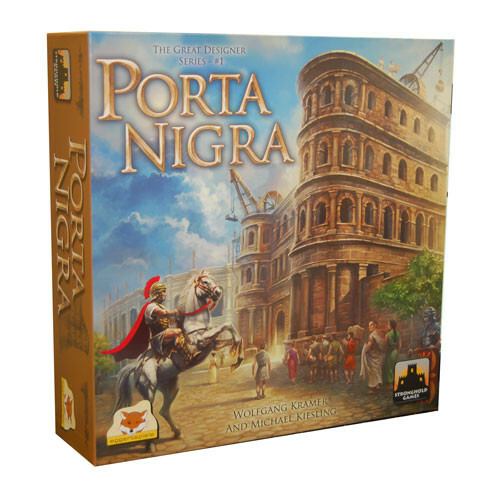 MiniatureMarket.com Deal of the Day - Porta Nigra - 48% Off!